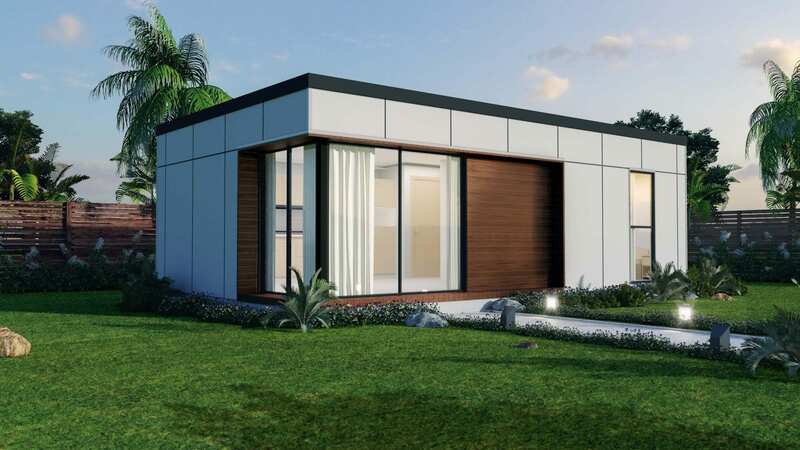 The Seaforth granny flat is a one bedroom architectural design which is customizable in sizes from 36-60m². 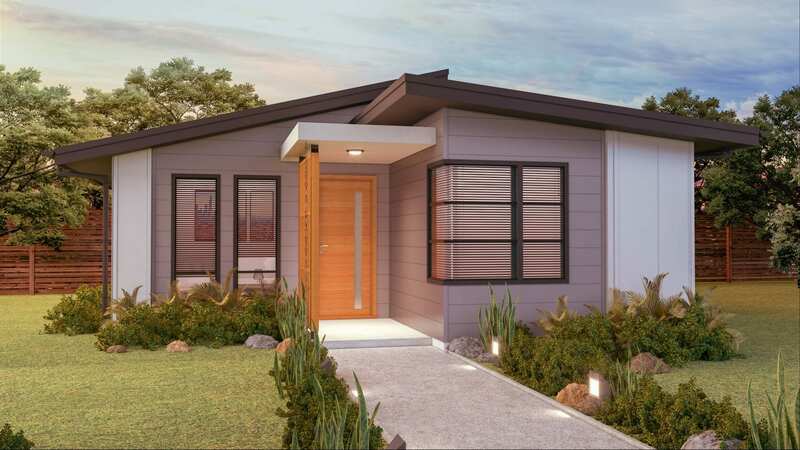 It is a popular design for people who already have a very contemporary home as their main dwelling. The internal layout is very efficient and functional. 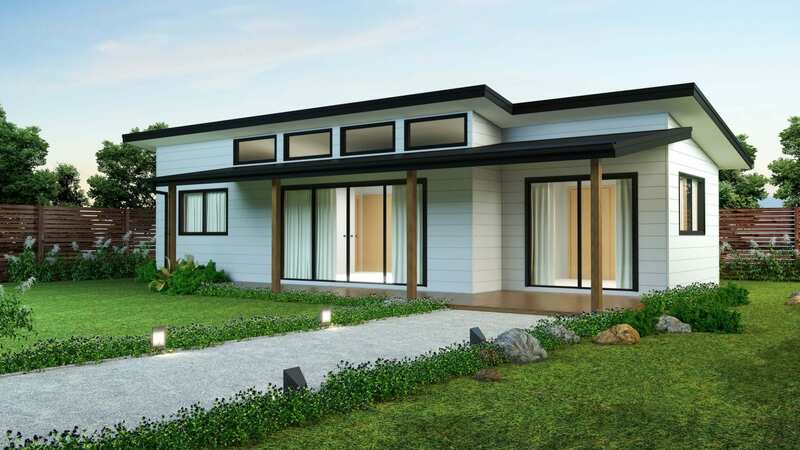 The external facade is simple and elegant, with clean lines, a parapet roof and a feature corner window as a focal point of the design. 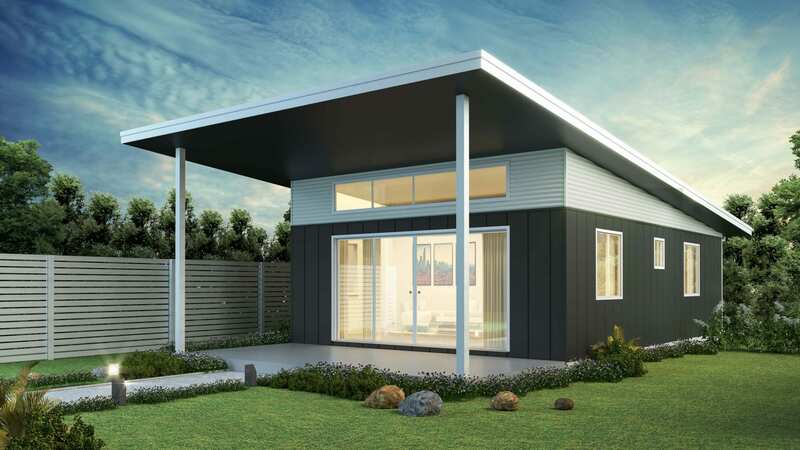 The addition of timber paneling adds a level of sophistication and elegance, and distinguishes the design from others in the market.